North Korea represents a sort of black hole in our modern world: not a Columbus-style mystery waiting to be solved, but rather an ominous enigma formed by our exclusion from it, the only 120,540 km² on a 510 million km² planet to which we are prohibited access. This restriction forces us to imagine horrors within its borders, relying upon satellite images to gain insight into its day to day reality. Russian filmmaker Vitaly Mansky decided he wanted to break down these barriers, determined to reveal the truth – or rather, façade – of life under the regime. After two years of negotiating with the North Korean authorities, he succeeded in gaining unprecedented access to the country to film, but was soon to discover that the government would take total control over his endeavour, forcing him to completely rethink the concept for his documentary. 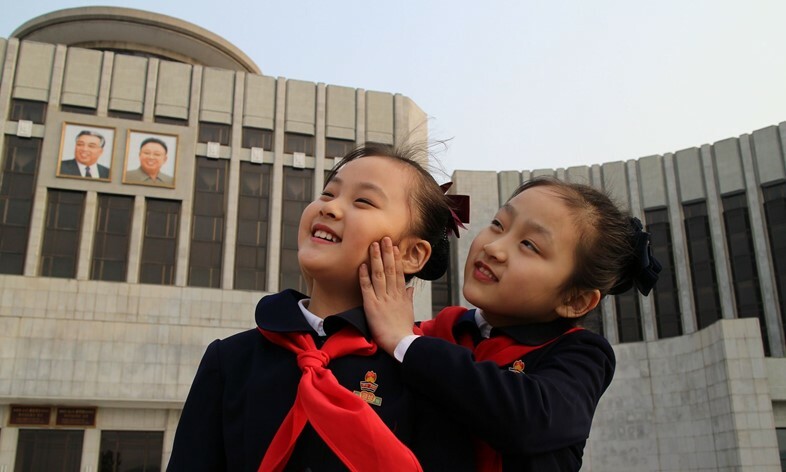 The North Korean government decreed they were to be official production partners for the film, selecting all the locations and writing the entire script. 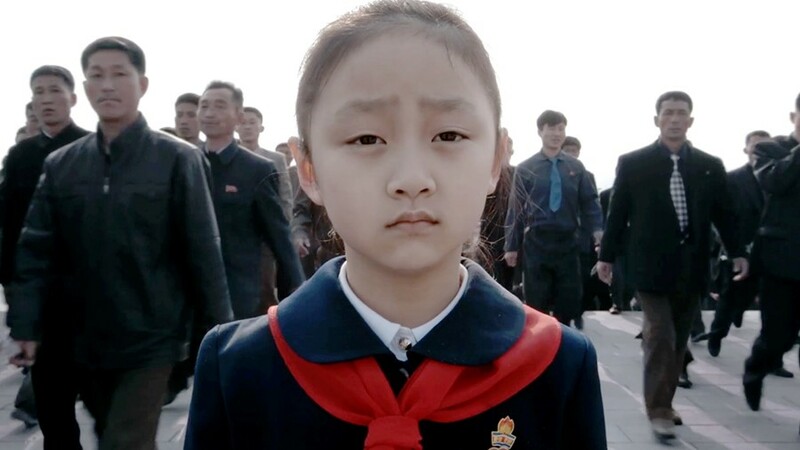 In other words, the resulting documentary would become an unashamed piece of propaganda, presenting a day in the life of the young Zin-mi and her ordinary family, who live in the capital city, Pyongyang. Yet watching Under the Sun reveals so much more about the country than you’d expect; we observe government officials commandeering the actors like puppets, staging their carefully crafted performance of life in “the best country in the world”. It soon becomes clear that Mansky bypassed the sanctions imposed upon his content, and managed to keep the camera rolling between takes, storing this footage on a second memory card which he miraculously succeeded in keeping hidden the entire trip. By way of a Skype call, Mansky explains to AnOther that, having been born in the USSR, he’s always been interested in how a totalitarian system is organised, not to mention how this totalitarianism relates to the human individual – why somebody might reconcile themself to accept such a way of life. Here, we sit down with the veteran documentary-maker to talk fear, the North Korean authorities, and the extraordinary process of making Under the Sun. With thanks to interpreter Ksenia Levina. Under the Sun is now available to watch on Netflix.